Oh, well wasn't March an eventful month for me?! I have bought my own domain, updated my blog, did many collaborations with some amazing brands, went to a fashion show where I won the 'Best Dressed' award, got good grades from uni, and got rid of horrible people from my life! I can honestly say that March this year has made me stronger as a woman and I'm very grateful for all your support. 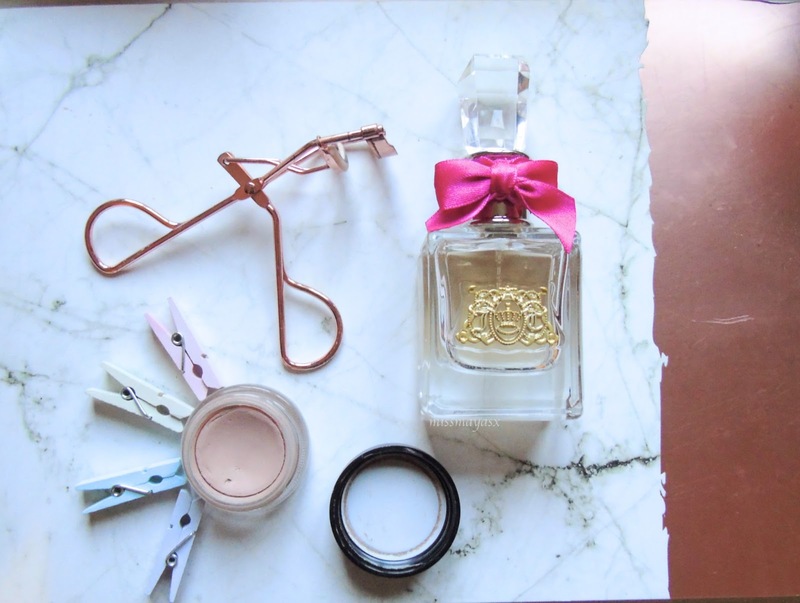 Moving on, March wasn't my best month for beauty favourites therefore I will say that the events mentioned above are a part of my monthly faves, but I did fall back in love with a couple of items I've had for a while. First up, MAC's Paint Pot in the shade Painterly. I have previously reviewed this product here, but I started to reach for it more throughout the month to make my eyeshadow last longer. 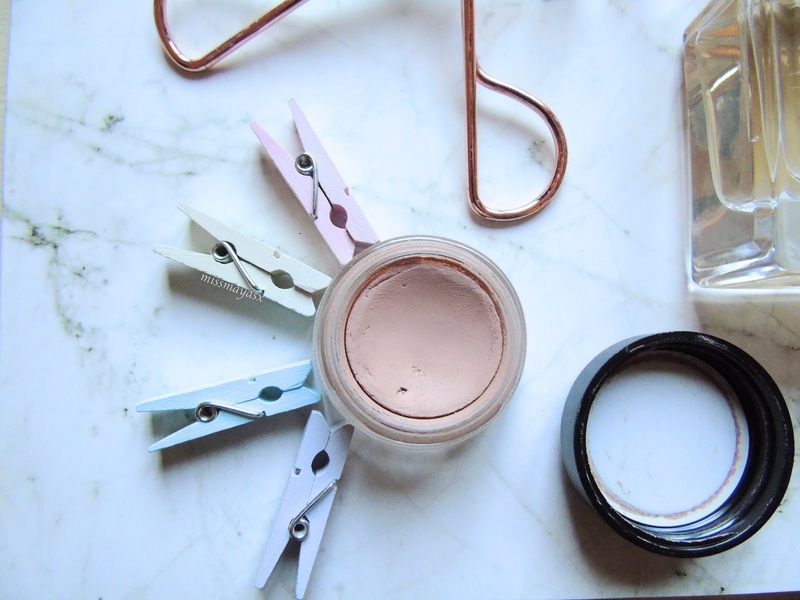 I really love the shade of this paint pot as it's very close to my natural skin tone so it makes it easy to blend any eyeshadow colour on my lid. I also have 3 more shades of these, would anyone like an updated MAC makeup collection? Please let me know! The other product I've been loving this March is the glorious Juicy Couture Viva La Juicy Eau de Parfum - 100 ml . 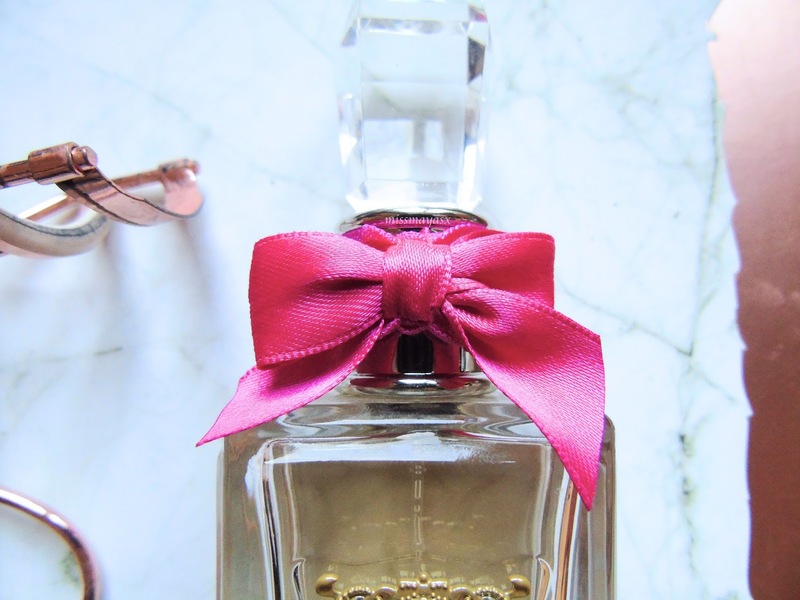 I wanted to get this perfume for so long, and one of my closest friends bought me a bottle for Christmas last year! I was so happy when I opened it up - you should have seen my face! It smells great, it's suitable for all ages (especially teens and young adults, and anyone who loves sweet scents!). And can we just sit back and appreciate the packaging? It's so bloody gorgeous that I think I'll keep the bottle on display after I use the product up!! *This post isn't sponsored but may include affiliate links. What have you been loving this March? Have you tried any of the products mentioned above?